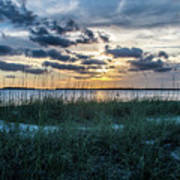 Sunset on the Cumberland Sound, Amelia River. 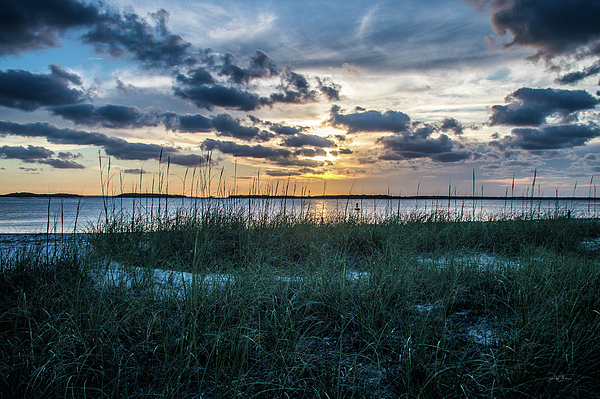 Fernandina Beach, Florida taken from the riverside campgrounds at Fort Clinch. 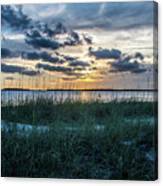 Originally from Jacksonville, Florida, I have resided in Central Florida since 1978. Retiring in late 2013 from a career in Fire-Rescue after 38 years, I took up photography at the encouragement of my wife. We both enjoy the hobby and mainly shoot wildlife and landscape.